A great post! I decided before Christmas that this year, I would do a big family feast to celebrate our Polish heritage (on both sides). 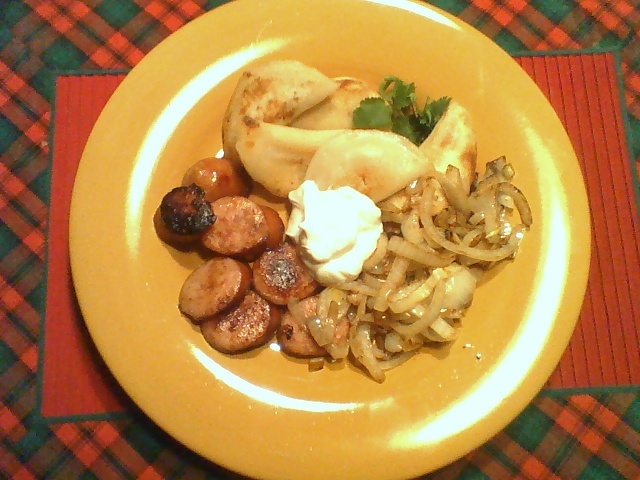 Pierogi and Golabki are a big favourite here!!! Thanks for the comment! Glad to hear about how someone else keeps their family traditions alive. I’m always surprised when I hear people say they have no idea what their cultural heritage is. I think it’s an important (and fun!) part of our identity!